Sick of meeting friends at crowded bars blasting top 20 hits every weekend? We definitely were. That's why we searched for the best places to indulge in hand crafted cocktails, listen to an eclectic mix of music, and enjoy intimate conversations. 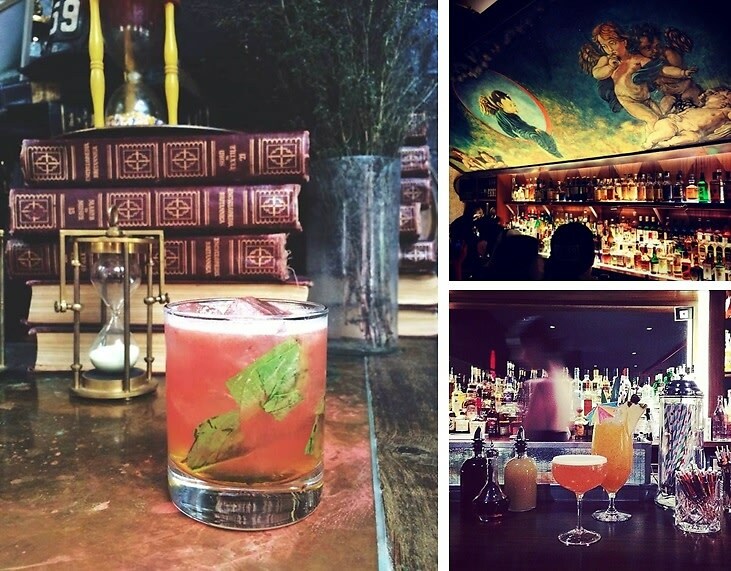 We've compiled this list of the best speakeasies and hidden lounges in NYC and we're sharing it with you! Click through to find where you'll be heading this weekend.